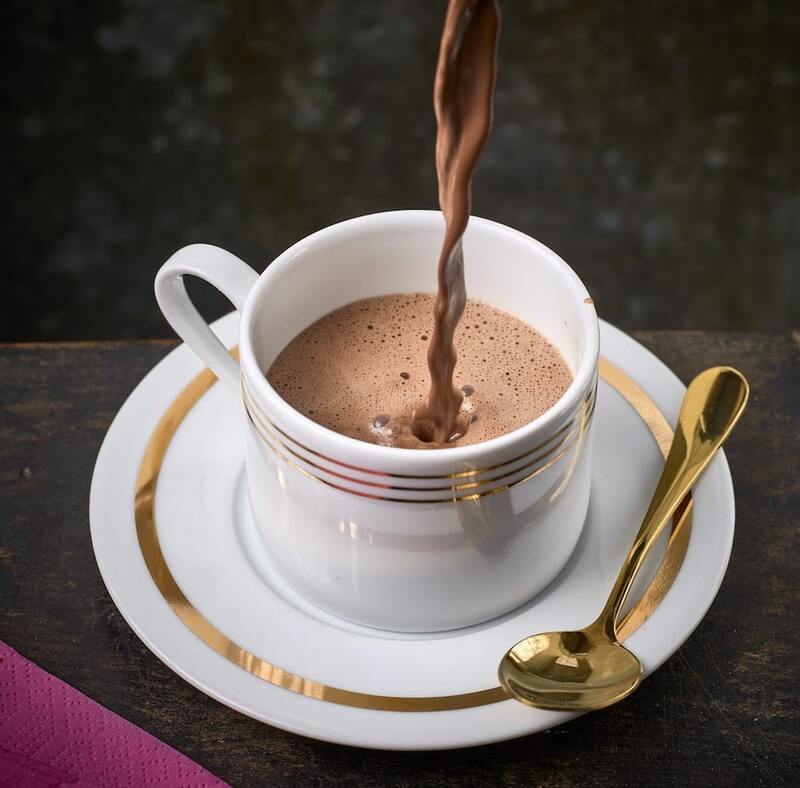 From February 25 to March 3, Fairtrade Foundation are opening the world’s first secret hot chocolate salon. In a bid to raise awareness of Fairtrade Fortnight and the ‘She Deserves’ campaign, Rosine’s Hot Chocolate Salon will highlight the importance of fair incomes for cocoa farmers. Hidden on the shelves of an unassuming east London newsagents, buried amongst snacks and magazines, you’ll soon find a secret button that opens the door to a West African-themed speakeasy-style café, featuring live jazz and hot cocoa. The pop-up itself is named after a real cocoa farmer from Côte d’Ivoire, and so are each of the hot chocolates available to buy. Three hot drinks will be on offer, each created by celebrity chefs: Melissa Hemsley, Tess Ward and Tom Hunt. All three will be priced at £1.86, which is the cost of a day’s living wage for west African cocoa farmers. Cocoa farmers are typically earning way below the living income. It’s currently calculated at £1.86 but, according to Fairtrade Foundation, they’re only earning around 74p. Women are also working with fewer rights than men, so the ‘She Deserves’ campaign is looking to establish a living income for these west African women; giving them a voice. Every penny raised at the Hot Chocolate Salon will go towards programmes that help to empower women and work towards constituting a living income. Location: 66 Kingsland Road, Dalston, E2 8DP. Nearest stations are Hoxton and Old Street. See it on Google Maps. Opening times: From February 25 to March 3. Monday to Friday, 2pm–8pm. Saturday and Sunday, 11am–8pm. Price: Free to enter. Hot chocolates cost £1.86 each. Images courtesy of Chris Terry and Iain Graham. 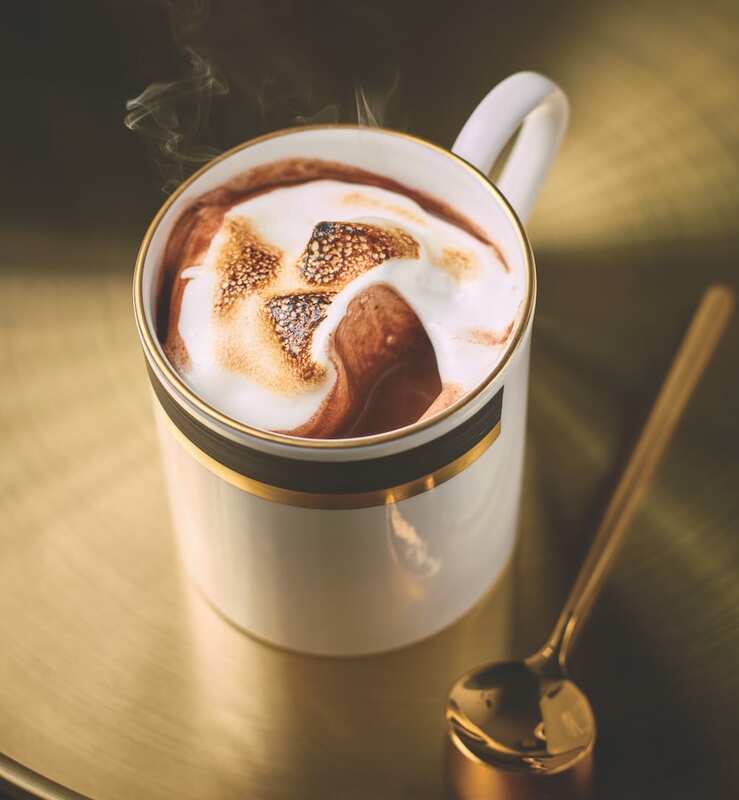 The post Look Out For This Secret Hot Chocolate Bar Hiding Inside An East London Newsagents appeared first on Secret London.